A guide to help you organize and sell more personal training. Whether you need some pointers or want to start selling personal training from the ground up, this e-book has information you need. 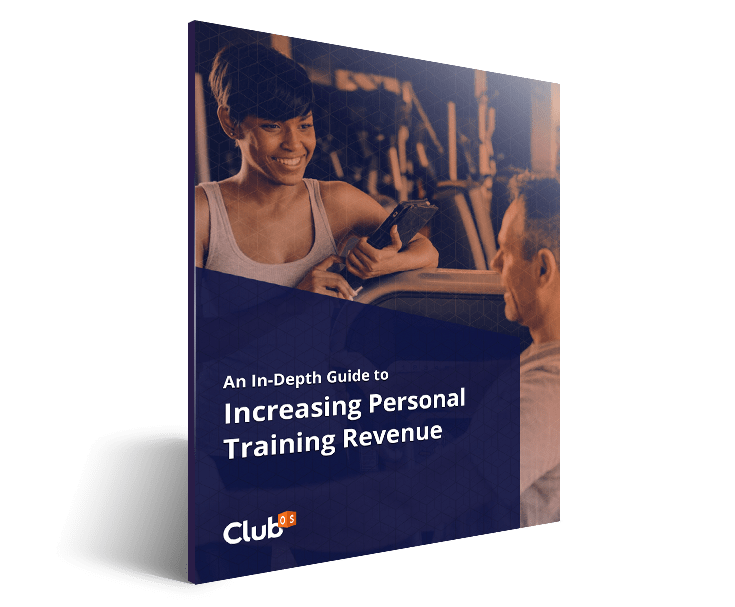 Download our newest E-Book: An In-Depth Guide to Increasing Personal Training Revenue.